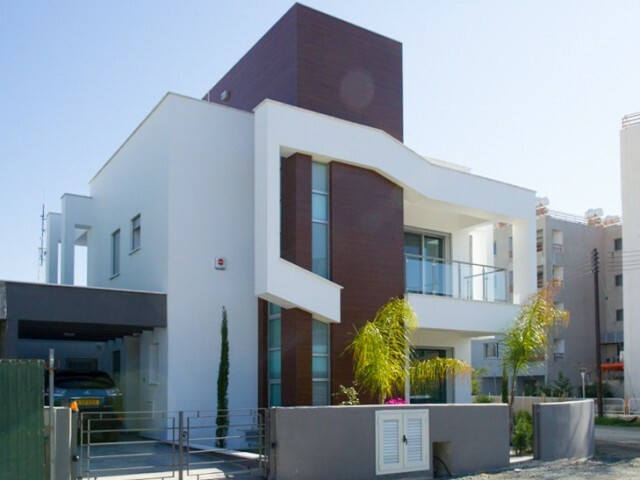 Luxury five bedroom villa in Limassol in one of the most popular areas of Germasogeia. The villa is situated on a plot of 2,000 m². Large garden with fruit trees, a large swimming pool. 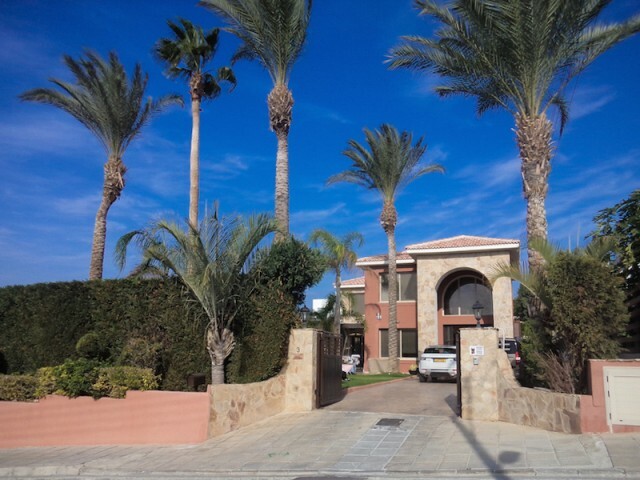 ..
Four bedroom villa is fully furnished, on a plot of 532 sqm, two bedrooms with en suite bathrooms. It also includes a storage room, parquet in the bedrooms, high ceilings, ceramic floors, electric shutters. ..
Cutting-edge design of the building and apartments are located 50 meters from the sea in the most prestigious area of Limassol. The building has a perfectly thought-out layouts and comfortable space for parking cars. Developed infrastructure withi..
Five bedroom villa in one of the most popular areas of Potamos Germasogeia. 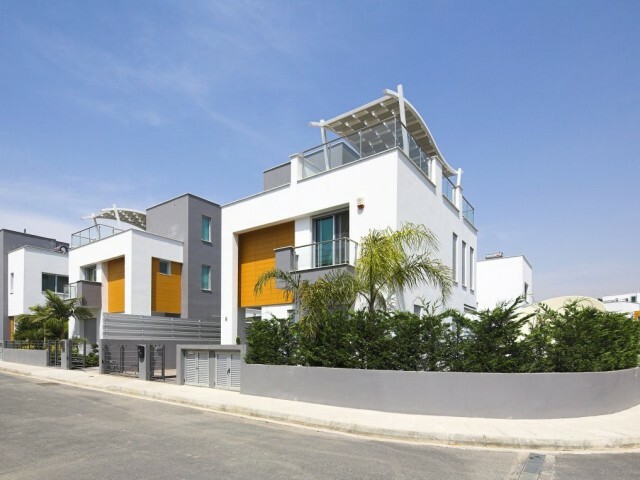 The complex is located in a special demand tourist area of ​​Limassol and 50 meters from the sea. 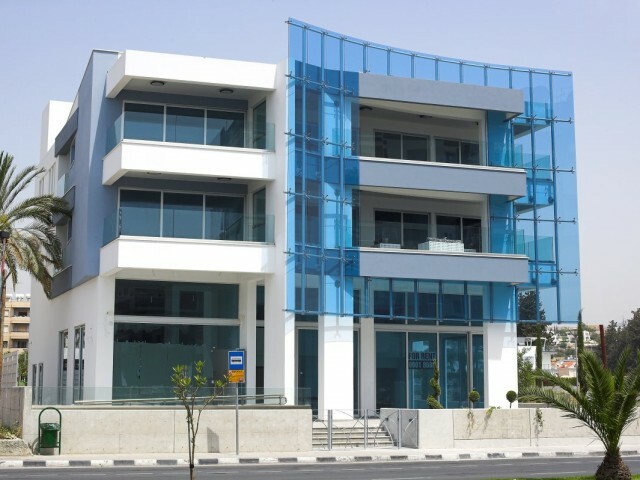 Limassol can be called a special city, it's a business center and with th.. The project is located in the city center, next to the most beautiful and famous street named in honor of Archbishop Makarious. Despite its proximity to the main street, just one block below you can enjoy the tranquility and privacy. 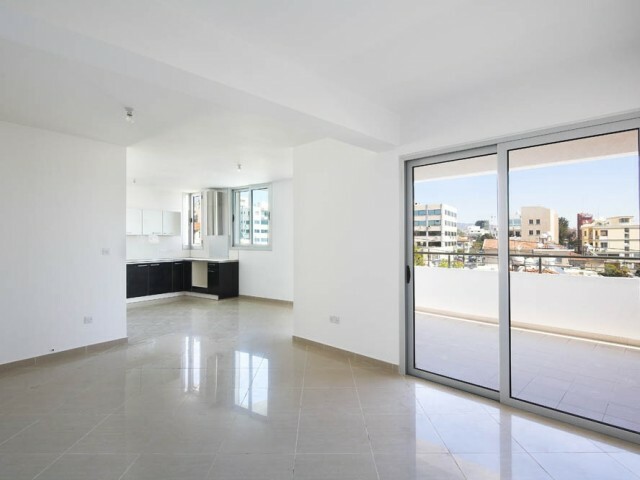 The complex o..
Only a few locations can offer you the exhilarating experience of living in close proximity to the Mediterranean coast and at the same time, the center of the tourist area of Limassol. This unique project has been designed to provide you with the .. Luxury apartment just a three minute walk from the sea, located in the heart of City Center. Near the city park and a zoo, where celebrated major events such as the annual wine festival and a colorful carnival. 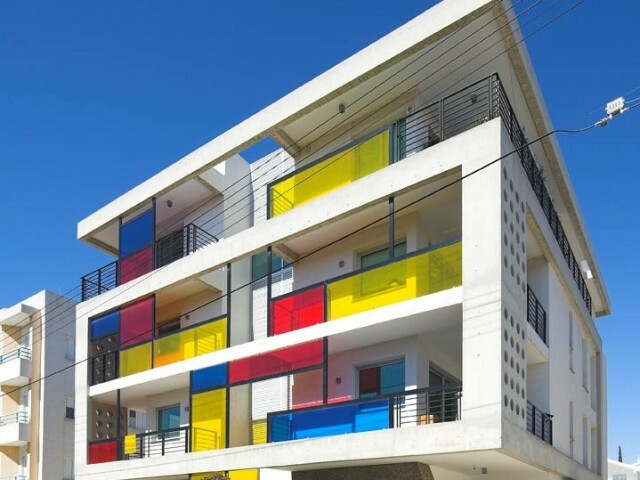 The apartments are completely built-.. 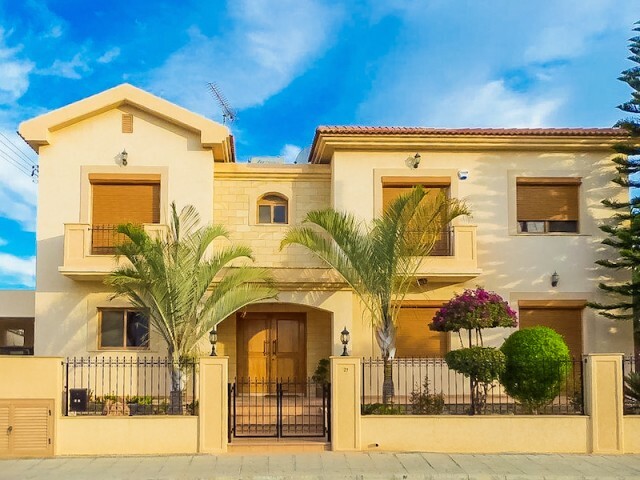 Luxury villa in Limassol, on the Mediterranean coast. Next to the five-star hotel Le Meridien and St Raphael Resort. Just twenty meters from the sea and the beach with its golden sand. The villa comprises six bedrooms and a separate office. Instal..